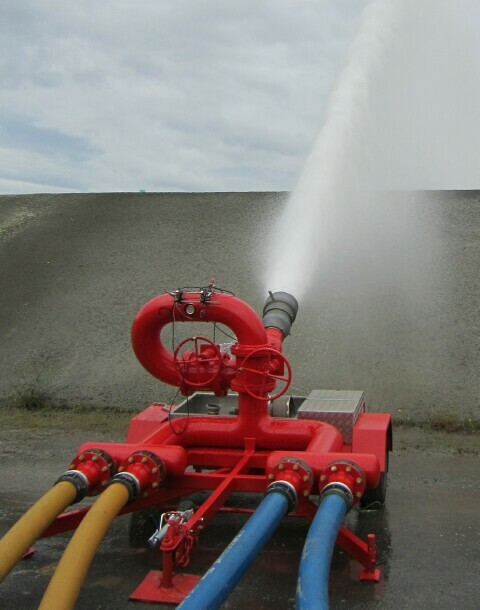 Foam sprinklers are used for overhead application of foam in deluge systems where reasonable foam expansion is needed. A common usage is for tanker loading bays. Pop-up foam sprinklers are design for aircraft hangar use.